You probably know that it is part of Midwest Machinery’s mission and DNA to serve our customers and to give back to the community. 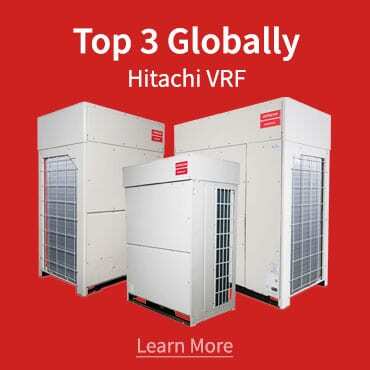 What you may not know is that the secret behind everything we do lays on working as a team to achieve great results and to deliver the best possible experience to all the people we interact with. 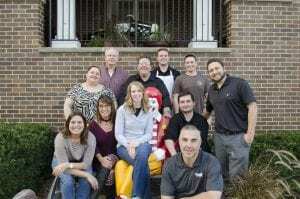 Midwest Machinery supports several non-profit organizations, and the company recently got involved with volunteering at a Ronald McDonald House in Saint Louis. The Ronald McDonald House is a place to stay for families whose kids are being treated in hospitals far from home. While in a house, the families can count on room and board at a minimum or no cost for as long as the kid’s treatment lasts. 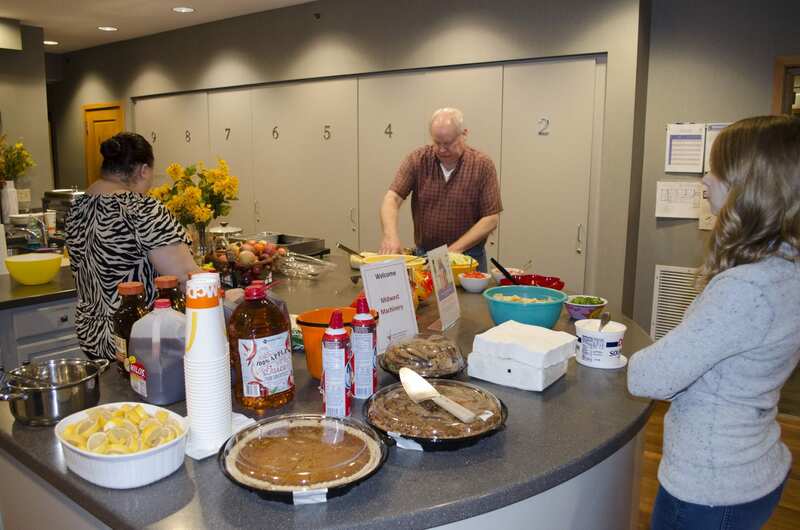 The food is provided by companies through donations, and the meals are prepared by the hands of caring groups of volunteers who every day go to one of the more than 60 houses across the country and cook both lunch and dinner. On November 2nd, our Midwest Machinery office in Saint Louis put together a team of 11 volunteers who headed to a Ronald McDonald House to prepare dinner. The team collaborated in cooking for 30-40 people. While some were chopping, mixing, or by the stove, others were setting up the buffet or cleaning up the area. Troy Gladstone, the company’s president, emphasized the need of always delivering the “Midwest Experience“, which basically means to work hard and ethically and at the same time to serve others, build relationships, and have fun. So we all arrived there with the same mindset: we were volunteering and cooking dinner at the Ronald McDonald House not only to make sure that families would have a warm and nutritious meal when coming back from the hospital, but also to guarantee that they would feel emotionally comforted and supported. “It was a very humbling and rewarding experience. I’ve been through a similar situation, and knowing that you can count on people who truly care and who are willing to do that for you in difficult times means a lot. We are certainly coming back soon”, said Troy. We all agree. Midwest Machinery Saint Louis volunteering team at a local Ronald McDonald House From left to right, starting from the top: Bill Congdon, Jeff Henderson, Stephen Higgins, Eric Eyler, Brian Gomski, Tahnee Alves, Michelle Vaughn, Kelly Lober, Nicholas Street, and Troy Gladstone.